The electron theory is a good way to explain why copper wire is widely used with electronic equipment and in electrical power distribution. Every substance whether in earth or in space is made up of tiny particles called atoms. These atoms are so small that a piece of copper the size of the head of a needle would contain millions of atoms. Each one of these copper atoms could be considered an actual piece of copper. An atom is not a solid piece of material. The atom itself contains a nucleus in the center which has a positive electrical charge. Traveling around the nucleus in elliptical rings are electrons which have a negative electrical charge. Every electron has the same mass and the same negative charge. There will normally be just enough electrons in the atom to balance the positive charge of the nucleus. In the diagram below, you will notce that each ring can only contain a certain amount of electrons. The first ring can house 2 electrons, the second ring can hold 8 electrons, the third ring can handle 18 electrons and the fourth ring can hold 32 electrons. The copper atom's nucleus has a positive charge of 29 in the nucleus. 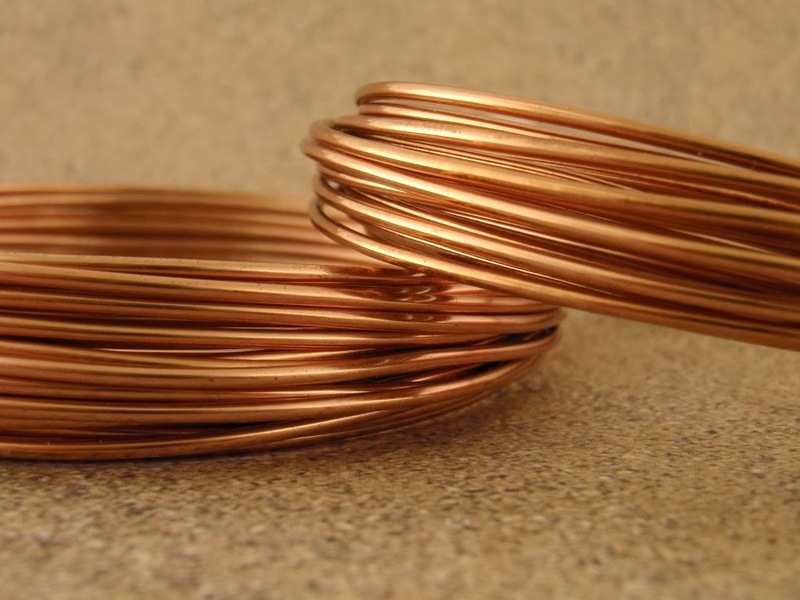 There are typically 29 electrons within the copper atom. With that said, the fourth ring will only house one electron. When the outer ring of electrons in an atom is filled to the maximum amount possible, that atom will be very stable electronically and chemically. It is almost impossible to remove an electron or to force in an electron. If the outer ring only has one electron in it, than that electron is not held very closely to the atom and can be easily moved out of its position into space or another atom. This will leave the atom short of one electron to neutralize the positive charge of its nucleus. This will leave the atom with a positive charge. 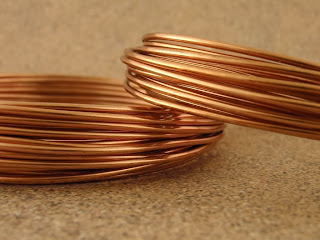 This is the reason copper wire is so widely used in the electronics industry. It is highly conductive due to its makeup.